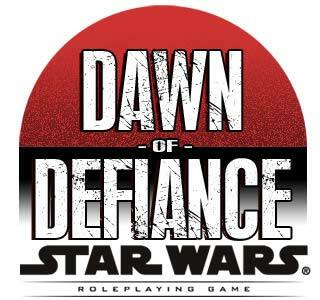 This was a pretty enjoyable campaign arc using the free online module, Dawn of Defiance. I ultimately had some real problems with the d20 version of the game rules-wise, but PRESENTATION-wise it was slick and gorgeous and very well done. We never got to the end. 4th edition D&D came out and I wanted to kill kobolds instead of stormtroopers.